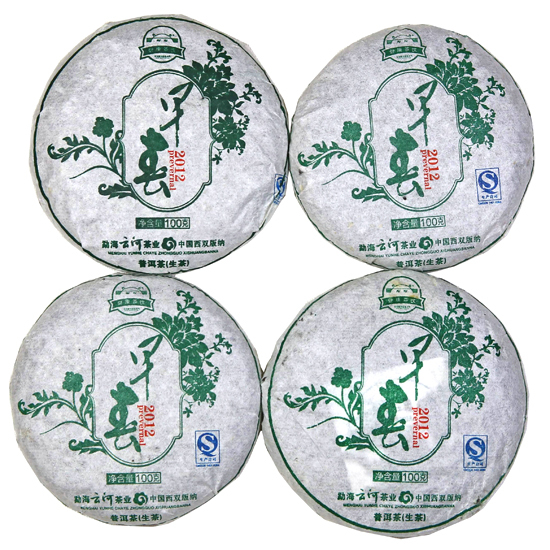 Sheng Pu-erh is the traditional, historic Pu-erh of ancient times. 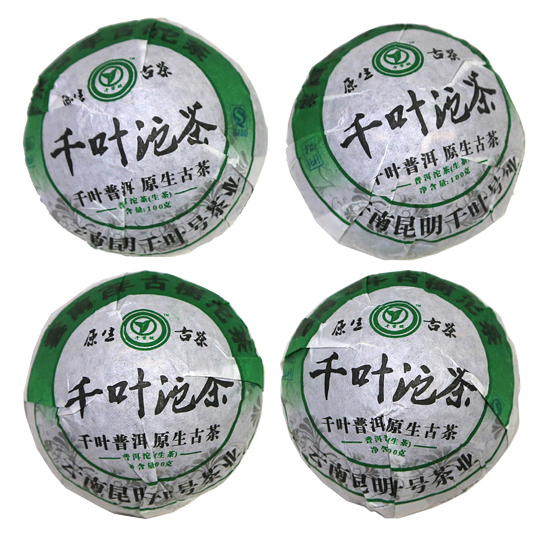 It is the tea that was carried from China over the Tea Horse Route for trading with China’s neighboring border countries for hundreds of years. 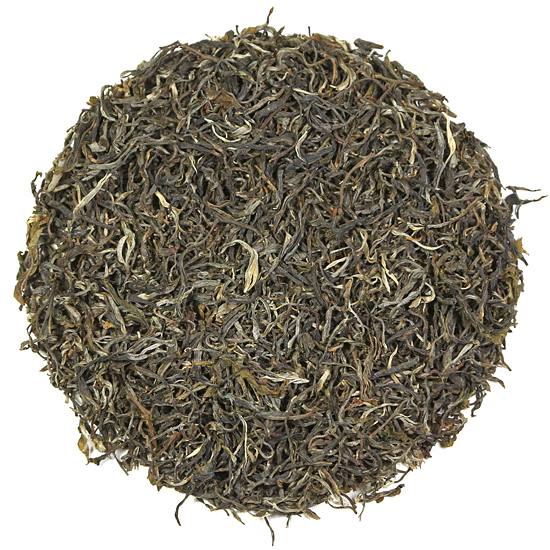 It is made by a natural process that preserves live microbes on the loose-leaf tea and in the compressed styles, too. It is these microbes that are responsible for transforming the tea by slow fermentation (over years and decades), into sheng Pu-erh. 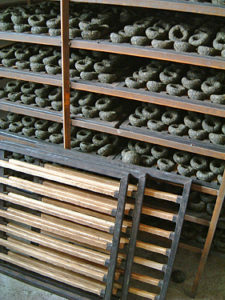 It is slow, natural fermentation that is elemental to the character of sheng Pu-erh. 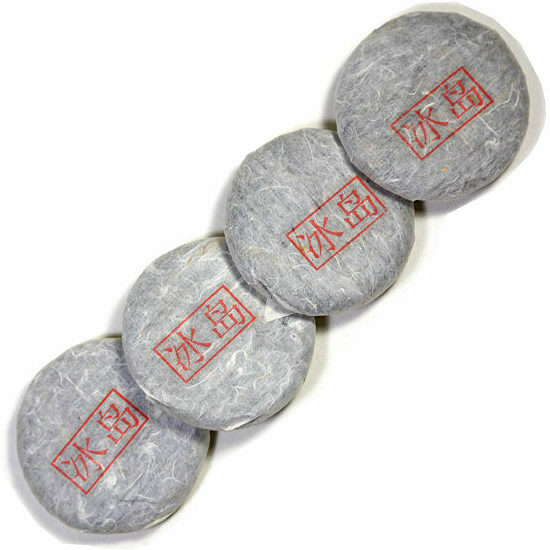 When sheng Pu-erh is kept in good storage condition, the microbes will thrive and bring beneficial change to the flavor, aroma and color of the Pu-erh. 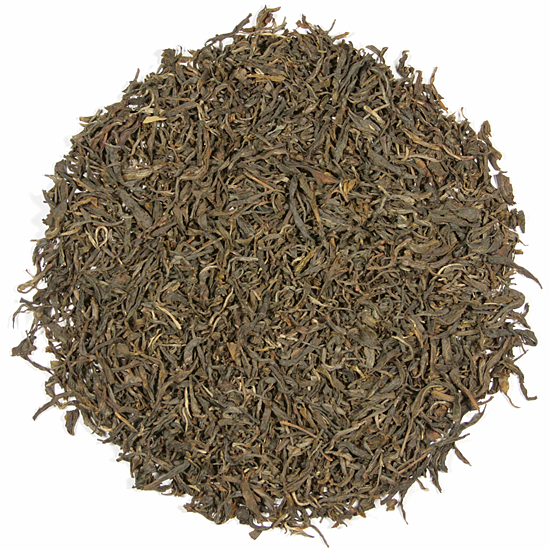 As the Pu-erh ages, it will develop into something very rich and substantial in flavor. 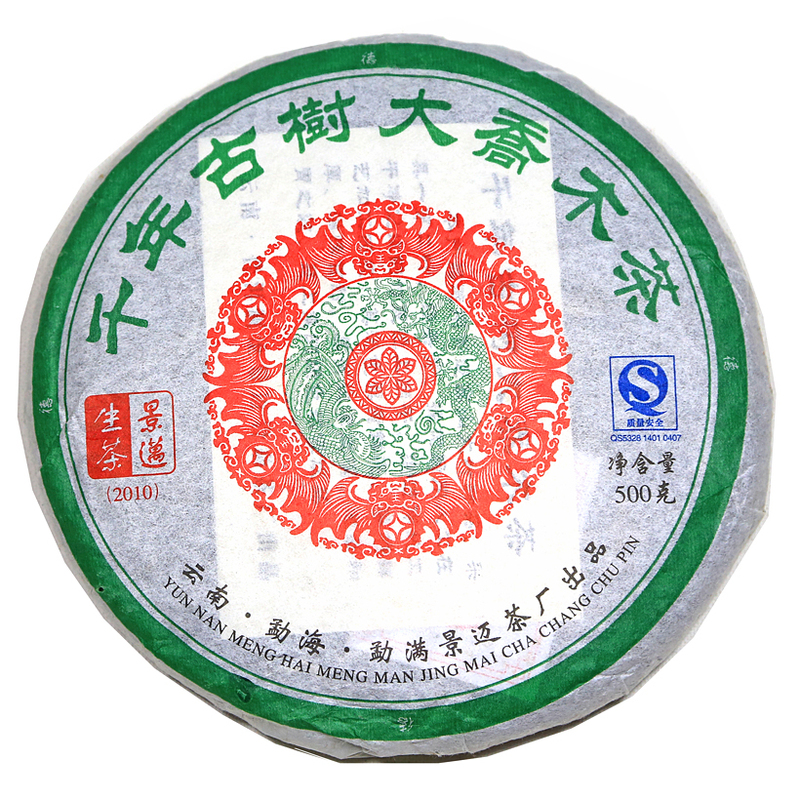 The majority of sheng Pu-erh is sold as loose-leaf tea or mao cha ( rough tea) or is compressed into various shapes such as round beeng chas, tuo chas, rectangles and mushrooms. 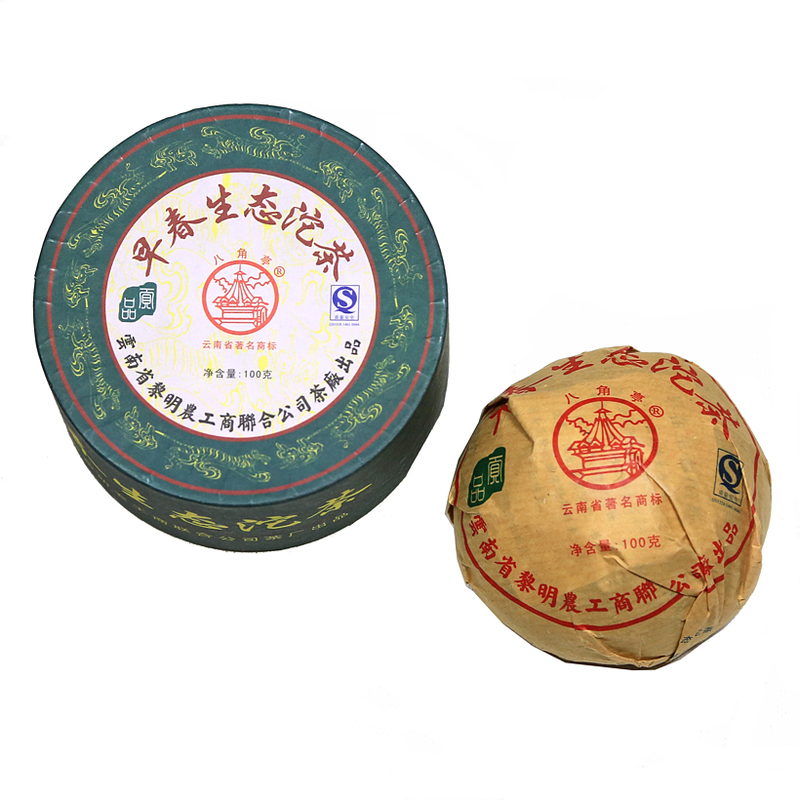 Sheng Pu-erh in any form can be drunk young or aged. When young, the tea is sweet, woodsy, and clean tasting. 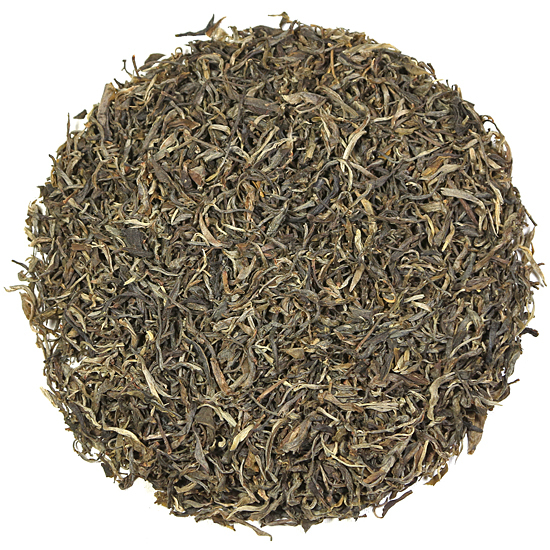 When aged, sheng Pu-erh is rich, beefy, earthy and substantial.